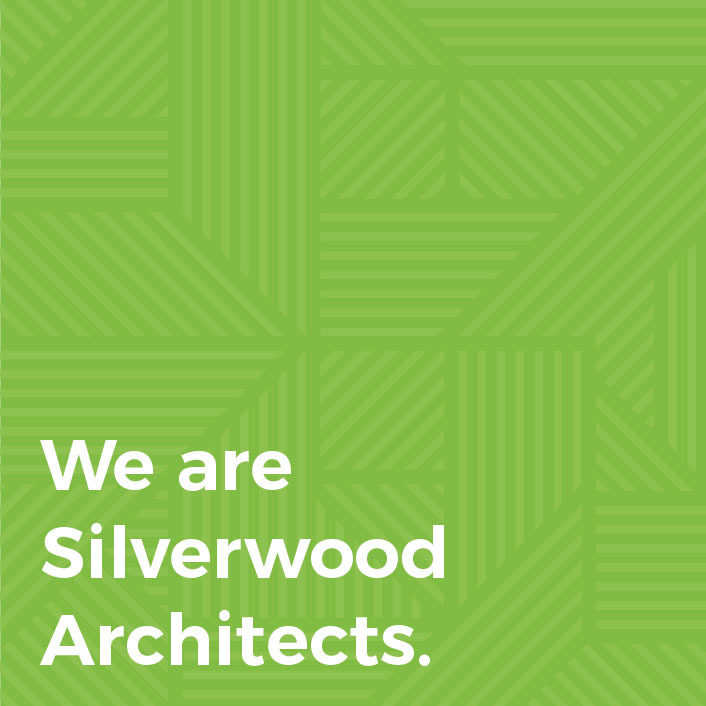 Silverwood Architects was established in Masterton in 1993 but has a history dating back over a century when the firm was originally called Raymond Lee Architects. The practice’s name has changed many times over the years but the same dedication to service, community and design has remained. Historic original sketches and project work are still held in the broad archive collection in the Masterton office which and can be viewed upon request. We pride ourselves in our approach to pragmatic and refined architectural solutions which not only understand our client’s brief, but incorporate our wide knowledge of design, space and form to provide for the immediate context of the project and its ultimate place within its larger surroundings. Our Wellington and Masterton offices are treated as a single organisation, working seamlessly and collaboratively on projects. Any one team member can make themselves available for meetings, questions and design debriefs at either location or onsite. Although each project usually has one lead architect the united team comes together to brainstorm, design, share knowledge and various skill sets, and work to meet deadlines where needed. Our integrated design led approach, involves taking context from site, climate and client briefs. We believe in extensive preliminary research and input from specialist consultants (where required), to ensure the design vision is maintained throughout the project to ensure successful outcomes. We consider the design stage to be one of the most important phases of the project. It is at this point where the biggest performance gains and cost savings are made, by considering not only the needs of the end user, but the site location, environmental factors and future use. Design is more than a visual concept, it is about utilising clever, pragmatic and sustainable design practices to produce spaces that work on an everyday level, that are aesthetically pleasing, within budget and delivered in a timely manner. We evaluate all possibilities and options when designing, taking into account relevant building codes, consent requirements, fire regulations, zoning, and disabled-access. In addition, we pay specific attention to aesthetics, safety, function and the economical use of a building. Time spent orientating spaces in a building to correct sun paths results in comfortable, warm and light living spaces. We also find it important to take into account the influence of prevailing winds and other environmental factors. Our aim is to create intelligent and well-crafted projects that respond to and strengthen their immediate context, using the challenges embedded in the brief and site as the catalyst to creativity. Practicality remains an important consideration to any design.